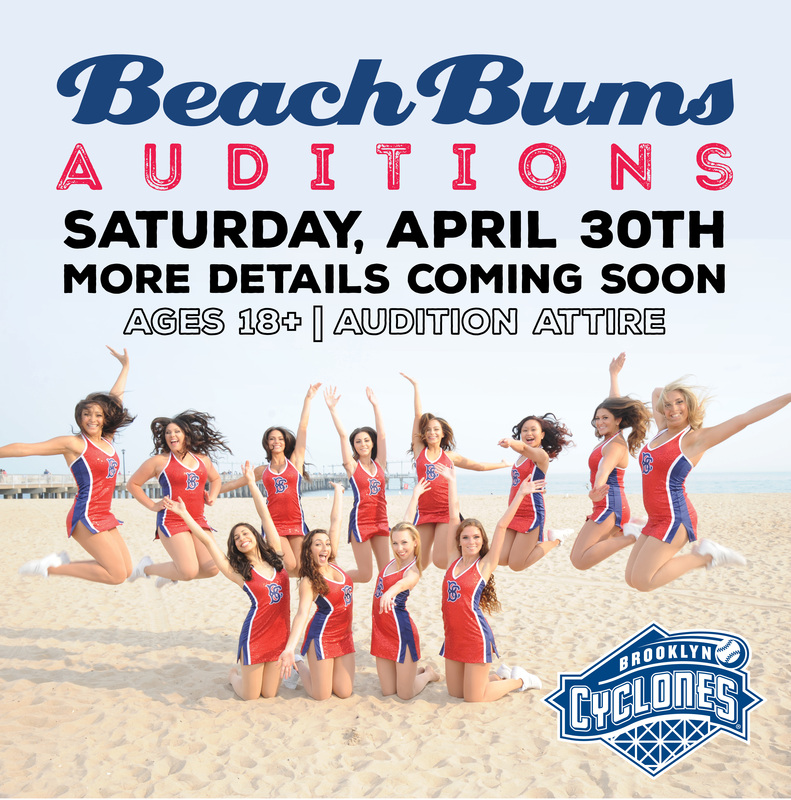 The Brooklyn Cyclones will hold auditions for the Beach Bums on Saturday, April 30th at MCU Park. 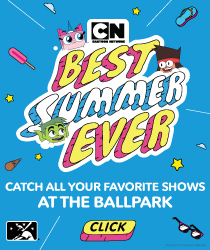 If you are looking for a summer filled with fun and excitement this is the perfect job for you. 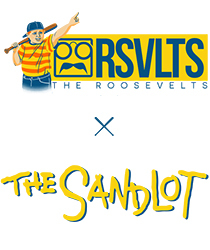 Check back in the coming weeks for the application and additional details.